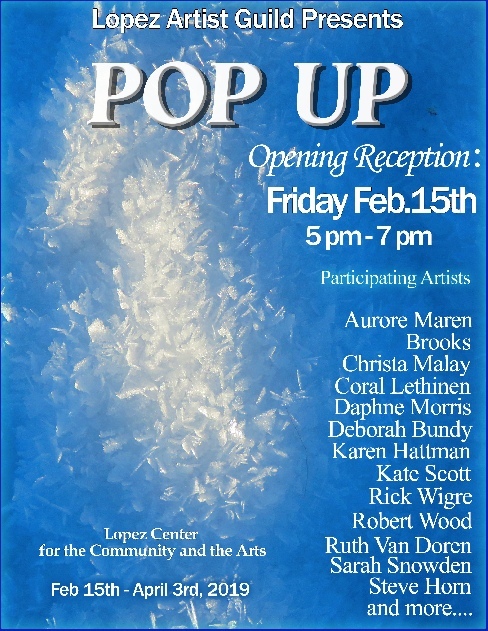 Come to the Opening Reception and meet the artists, have wonderful conversations and enjoy refreshments. All are welcome! The art exhibit will be available for viewing during the Center's office hours through April 3rd, 2019.